A good night’s sleep has a big influence on how well-behaved and energized you feel the next day. It is important to have a good mattress that ensures you the best sleep. The quality of the mattress you sleep on is absolutely essential for your sleep. 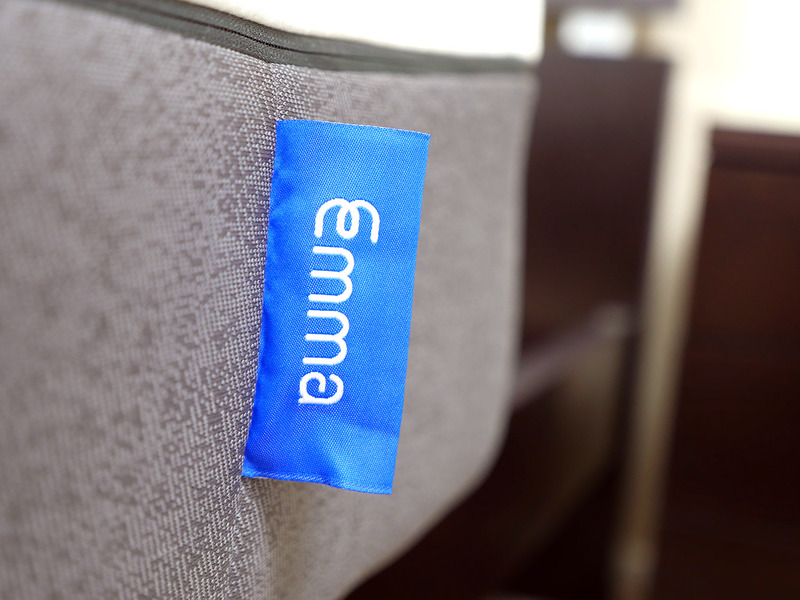 A high-quality Auping mattress you will wake up fresh and well-rested the next day. For almost 130 years, Auping has worked hard to make the perfect mattress for the perfect night’s sleep. That’s why Auping constantly works on existing mattresses to make them even better. Aupings mattresses are carefully manufactured at Auping’s environmentally friendly factory in Deventer, Holland, following sustainable principles in recycled and recyclable materials. Auping mattress is suitable for all Auping beds and bed sheets and can be delivered in single or double size with one or two cores. This means that with Auping mattress you can get a large mattress with two different hardnesses. Scroll down and read this page at bedroompedia and find out which Auping mattress suits you. Auping’s mattress range counts 5 different mattresses in different price ranges, making Auping available to a wide audience. Aupings mattresses are different with different features, so there is a mattress for any body type. The mattresses have between 3-5 asymmetric built-in comfort zones, comfort layers, ventilating 3D strings and built-in top mattress. 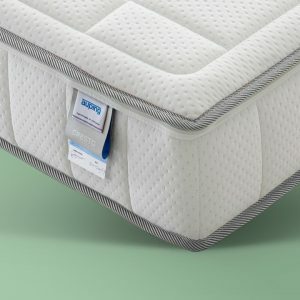 Common to Aupings mattresses is that each of them consists of sustainable materials that combine ventilation, support, bed comfort, temperature, and washability. With all the Aupings mattresses, from the base mattress, Inizio, to the top mattress, Vivo, quality, comfort and sustainable production are paramount. All Auping products are manufactured in a sustainable way, safe for people and the environment. This sustainable approach allows to continuously test all products so they can constantly improve. Auping’s products are regularly evaluated by both Dutch and international quality agencies. For example, the Dutch Consumer Agency again in 2015 chose the Auping Vivo mattress as “Best in Test”. The Consumer Agency tested a number of types from different manufacturers and importers. 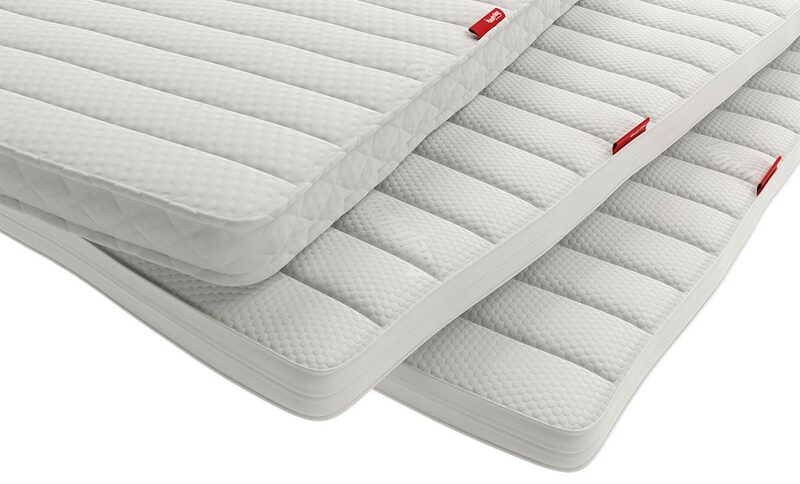 The mattresses were evaluated on a number of aspects, such as support and moisture regulation. 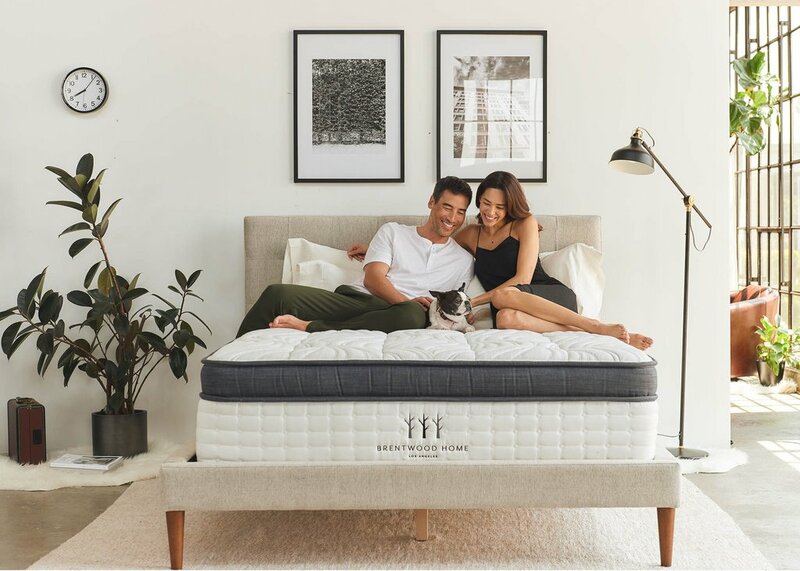 The Vivo mattress was the number one when it comes to lifetime and support. In 2012, the International Judging Panel at the Red Dot Design Award awarded the Auping Essential Bed a Product Design Award for the remarkable design. The Red Dot Design Award is one of the world’s most important design prices. Auping Essential also has a Cradle Two Cradle Silver certificate. The Cradle to Cradle certificate guarantees that a product consists of more than 50% recycled materials or materials that can be recycled after use. Auping makes every effort to sleep well every night. 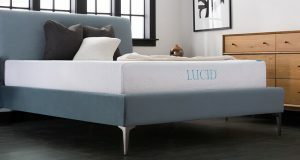 They use the latest scientific results regarding sleep and use the most innovative and comfortable materials. In an Auping bed, you do not have to be sleepless at night thinking about the environment. Auping is the first and only bed company certified with Cradle to Cradle, which ensures that the company designs products in clean materials that can be separated and reused in infinity so you can close your eyes with a good conscience. Auping is aware of the increasing scarcity of energy, minerals, and raw materials and about our impact on ecosystems. Therefore, they have established a sustainable relationship with the environment, the environment and human beings with sustainable CO2 neutral production. It is the ambition that all work processes, products, and services should be 100 percent. sustainable by the end of 2020 – both for their own and for future generations. Mattresses and duvets always get a little damp because you sweat while you sleep. Therefore, it is recommended to put the duvet together in the bed’s foot every day when you get up. Then the mattress and the underside of the blanket, which have been in contact with the body, have the opportunity to dry. Check the mattress regularly for wear and damage. Always contact the Auping dealer immediately if you find damage. If there are stains on the Auping mattress, they are usually easy to remove. Put the mattress on top and wash it with as little water as possible. Do not use chlorine or other corrosive substances and allow the mattress to dry thoroughly afterward. The mattress is surrounded by a cover. On some of Aupings mattresses, the cover can be removed. Auping recommends that it be cleaned once a year. The “Cool” type can be machine-washed, whereas the “Warm” type must be cleaned chemically. It is recommended that the bed sheets and sheets are washed once a week and that the Molton layers are washed once a month. Always follow the washing instructions on the bed sheet label. If you have a raised bed, you can raise it a bit. This way you do not have to bend down when you change the bedding. It’s also handy when vacuuming under the bed. Shake your pillow every day and air it occasionally (not in direct sun) to maintain its freshness and volume. Auping Synthetic and Down pillows can be machine wash at maximum 60 ° C.
Dun pillow can be machine washable, but it should not be done more often than necessary. It is important that you use (alkaline-free) detergent so that the dirt does not damage. Always follow the washing instructions on the sticker label. To avoid wear and loss of elasticity, the pad should not be washed too often. If you want a more hygienic pillow, it is better to use a Molton cover around the pillow, which can be washed more often. Give your duvet a daily shake trip to maintain its freshness and volume. Auping Synthetic and duvets can be machine wash at maximum 60 ° C. Always follow the washing instructions on the blanket label. The duvet should not be cleaned more often than necessary. In normal use, it is enough to get it done every four or five years. 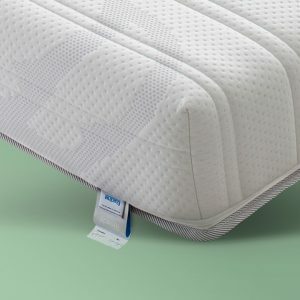 In mattresses and beds, during the first 5 years, sentences may appear in the materials so that the height is reduced by up to 1.5 cm in different places due to the body’s pressure. This is normal, and such a reduction is therefore not covered by the warranty. After 5 years of use, the height can be reduced by up to 2 cm in different places due to body pressure. Therefore, a claim against the sentence due to the body’s pressure is not covered by the guarantee if the reduction is less than the above-mentioned measurements. As regards the interrelationships between the products, the dimensions of mattresses and beds may differ from the stated objectives. You can use our exchange service within 90 days of delivery from the Auping dealer. 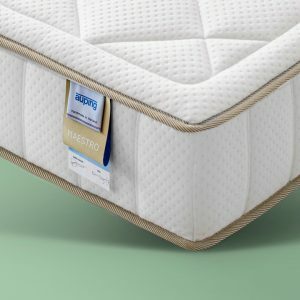 Contact the Auping dealer where you bought the mattress / s. The exchange service is valid depending on the country or region where the mattress is purchased. Ask your dealer if Auping Exchange Service applies in your area. It is only possible to change the mattress to a mattress of different firmness, not to another mattress type. Auping Exchange Service does not apply to exhibition models. For hygienic reasons, the old core is then sent for recycling. Almost 100% of the mattresses and mattresses can be recycled as new materials, insulation materials or jam mats. The Auping dealer is entitled to charge a handling / shipping fee. 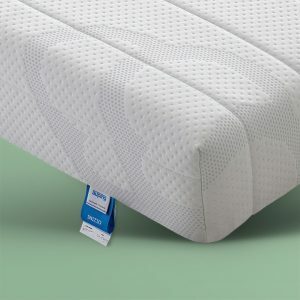 The Auping Inizio is the Auping base mattress. It is the ideal solution if you want Auping quality at a good price. 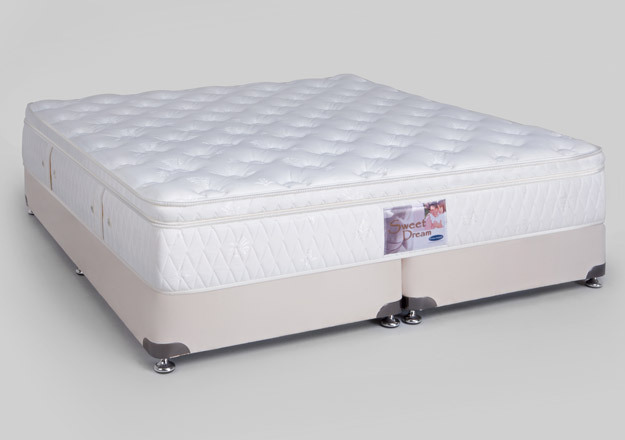 Auping Inizio has a built-in latex mattress of latex, comfort zones with DPPS pocket springs and detachable washable cover. 5 comfort zones with DPPS pocket springs. The Aupings Cresto mattress has 5 comfort zones, a flexible and soft shoulder zone, and a built-in ventilated top mattress by Latex Pura. The durable Latex Pura in the top mattress makes the Cresto mattress extra soft and flexible. Aupings Maestro mattress has 5 comfort zones, a built-in top mattress of ventilated Latex Pura and double support in the shoulder area. The exclusive top-level Vivo is the mattress for you that meets the highest demands. Vivo has optimal ventilation, temperature control and 5 zone showers, a supportive shoulder zone and a soft hip zone. PCM material with temperature regulating properties that help the body adjust and find the right night temperature.